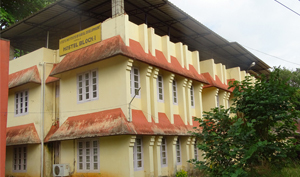 KILA-CHRD,Kollam has excellent training infrastructural facilities. 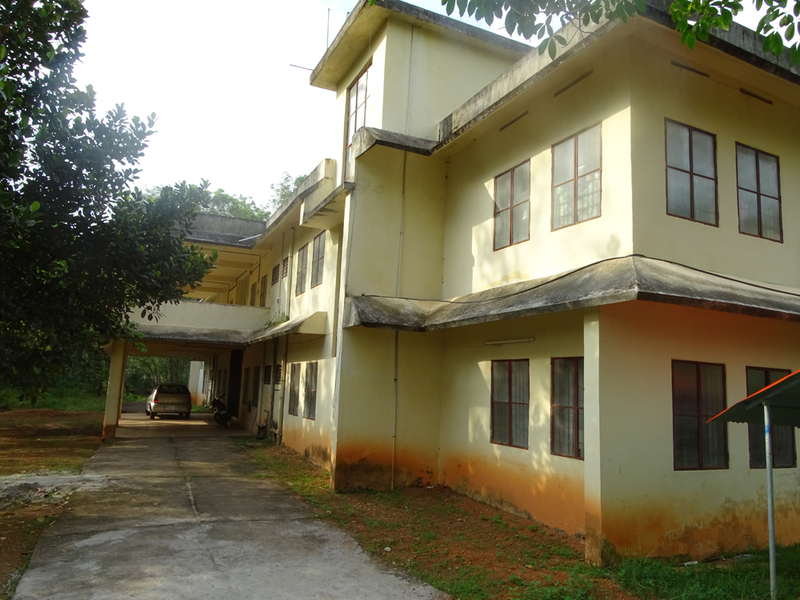 This enables KILA to run several training programmes at a time. 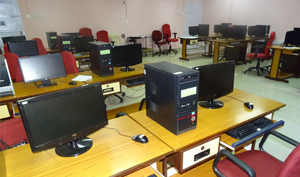 Distance learning facilities through satellite receiver system in association with Indira Gandhi National Open University, New Delhi. 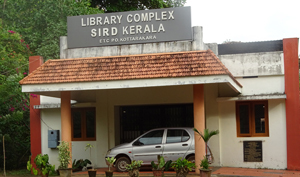 KILA-CHRD,Kollam has excellent Recreation Facilities for or Participants . 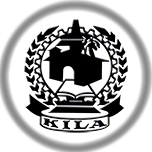 This enables KILA to Make our participants into energetic.